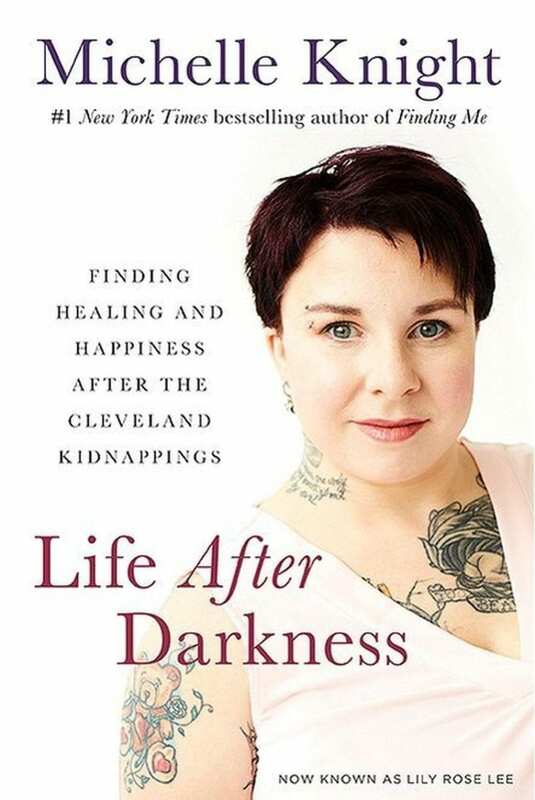 Michelle Knight, a Cleveland woman who went missing over 10 years ago was found on May 6 2013. She and two other captives Amanda Berry and Gina DeJesus were also rescued by the police who discovered the women in the home after captive Berry escaped and got help. Back in May two funds were set up to financially help the three women and one of their 6 year old children who were born as a result of the imprisonment. The Cleveland Courage Fund was set up by Cleveland council members. 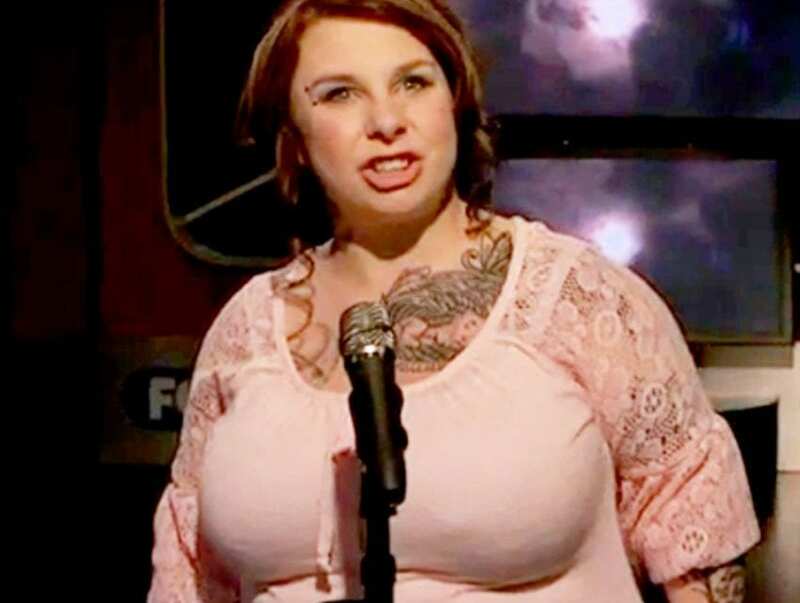 Since it’s establishment the fund has gained over $1.1 million in donations and since Michelle Knight spoke out in a viral video sharing her appreciation the fund grew $50 thousand over night. The money will be split between the three victims who are not working at them. The girls now women must finish a certain amount of therapy and psychological evaluation before being allowed to work. Knight had went missing when she was only 21 years old in 2002. According to her Wikipedia page she was scheduled for a court appearance the day Ariel Castro was accused of kidnapping her. She was due in court for a custody hearing for ehr son. 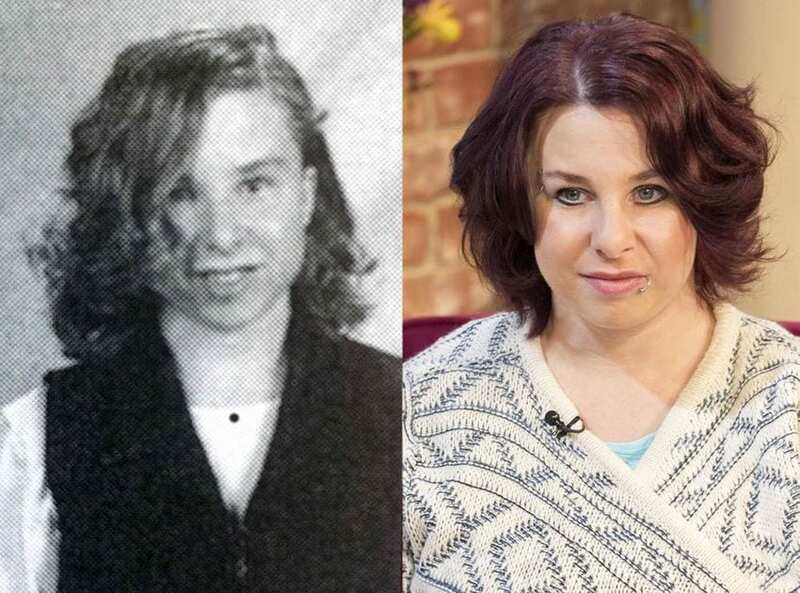 She is now 37 years old and hasn’t seen her son Joey since he was 2 years old. Today he is 18 years old. Because of the physical abused she endured from Castro she will have to undergo several facial surgeries which will be funded by the state. She also lost hearing in one ear. Prior to the abduction and imprisonment her experiences prior to Castro were just as damaging. Her mother was physically abusive to her and she hasn’t seen her mother who lives in Florida now. But her mom has reached out to her.